From the UK’s biggest ever cystic fibrosis trial to a hashtag that has been shared over 20,000 times, the Health eResearch Centre is looking back on over five years of health data research. HeRC, which brings together nearly 50 interdisciplinary research projects from across the north of England, has released a series of seven animated case studies that show the breadth of its researchers’ work from veterinary health to free text mining. 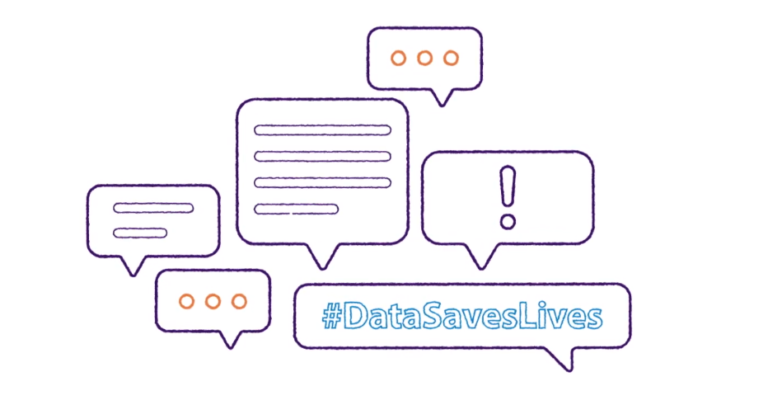 The research results shown in the case studies are a testimony to what can be achieved when under-used health data is made available to researchers. The HeRC team hopes that by showcasing their work and the positive impact of health data sharing, the field of health informatics will continue to thrive. For more information on HeRC’s research, click here.